It’s that time of year. 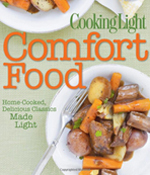 It’s darker earlier, it’s cold, it’s damp, it’s time for comfort food. I don’t know about you but after a long chilly day, nothing sounds better to me than sitting down to a nice big bowl of pasta. My boys and Jonathan love it too. What’s not to love? It’s fast, it’s easy, it’s cheap, and it’s delicious. Unfortunately, eating a bowl full of carbs for dinner each night will not win you any nutritional awards. The good news is that I’ve found some amazing substitutes for the days that I’m practicing restraint. The even better news is that I’ve got some research to share that will make you feel less guilty about the nights you’re really digging in to the “real thing”. First, the substitutes. 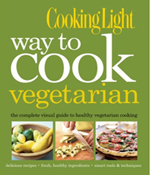 Spaghetti squash, zoodles, cauliflower gnocchi, shirataki noodles, the “pasta-bilites” are endless! Once a week I like to offer my family one of the above. I serve my favorite marina sauce (more on that later) on top and accompany it with a side of lean turkey meatballs. Let me break the options down for you…. Spaghetti Squash: This might be my favorite substitute. I find that it most similarly resembles the texture of real spaghetti and it’s wholesome and easy to prepare. To feed my family of four, I buy two large spaghetti squash. Poke a few holes in each of them and microwave them for a few minutes. They are impossible to cut in half otherwise. Then, cut each down the center and remove all the seeds. Rub the inside of each with a little EVOO and sprinkle them lightly with sea salt and ground pepper. Line a cookie sheet with foil and bake them face down in the oven at 350 degrees for about 40 minutes. Allow them to cool for 15 minutes then simply take a fork and scrape out the spaghetti-like strands. Top with your favorite pasta sauce and enjoy. Zoodles: Zoodles or zucchini noodles are a close second in my book. They are basically spaghetti like strands of zucchini. Almost every supermarket in America sells spiralized zucchini in their produce section these days. However, I will tell you that spirializing them at home yourself produces better results. My only complaint about zoodles is that they can be watery. It’s really important to use some paper towels or a clean dishtowel to rid them of their excess water. If you’re spiralizing them yourself I like this tool best but a lot of my clients simply use a peeler. The good news about these “watery noodles” is that because they have a high water content they really help to flush out your system. The even better news is that zucchini is basically magical. It’s full of amazing fiber, zinc and B vitamins and it has actually proven to help lower blood sugar. Check back here soon for a whole blog post on the health benefits eating zucchini provides. So much good info, too little space for today! 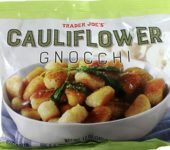 Cauliflower Gnocchi: This is fairly recent Trader Joe’s find of mine. 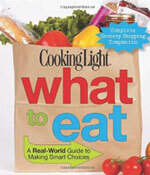 I found it in the freezer section there and purchased a few bags for a really quick and easy weeknight dinner. I was impressed with the texture, resembling that of real authentic gnocchi. I served it to my family with marinara sauce and turkey meatballs and they let me know that this pasta substitute was the most filling of any I had offered them. I really enjoyed it too. “Zero Spaghetti”: A girlfriends of mine told me about this one and she warned me, “this one will take some getting used to”. My friends coined them the “miracle noodle” and they swear by them. 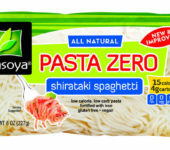 They are gluten free, grain free, low carb, sugar free, shirataki “noodles” made from the Konjac plant in Japan. Enjoyed by the Japanese for the past 1400 years, these “miracle noodles” were introduced to the U.S in 2006. These really resembled the look and texture of angel hair pasta to me. The downside: the prep. These noodles must be rinsed really, really well before heating up and the smell that accompanied the water in the bag was a bit of a turn off to me. The only way I know how to explain it was it smelled very “plant like”. Once you get passed that, these are a wonderful substitute to pasta. My friends even use them in pasta bakes in the oven! Give them a few tries. They are only 5 calories a serving vs. real pasta, 1g of carbs vs. 26 grams and gluten and sugar free. A big win in my book. Also found in the produce section of the supermarket, read up more on them here if you’re ready to give them a whirl. Before I leave you with the research I mentioned about on enjoying the “real deal”, let’s circle back to my favorite marinara sauce. 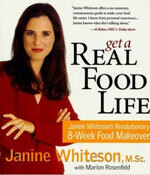 You may have a recipe for making your own and if you have the time, more power to you. I’ve done it in the past and I’ll do it again but I’ve also done my research and have found the best/healthiest jar version around. 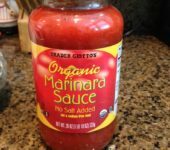 Trader Joe’s Organic No Salt Added Marinara sauce is by far the cleanest, most delicious jarred sauce I’ve ever used. It’s made of only a few wholesome ingredients, its low on salt and it’s inexpensive. One cup of cooked spaghetti has about 220 calories, 1 gram of fat and no cholesterol. 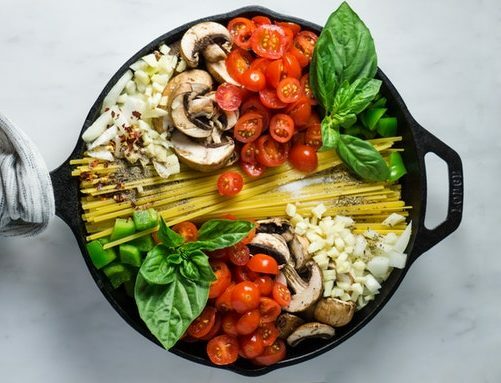 Whole-grain pastas are a good option too because they contain about the same calories as regular pasta but have more protein, fiber and vitamins. © 2019 Janine Whiteson, M.Sc.